Communication and exchange of data between heterogeneous devices and service are essential for Smart Cities. The Mobility Back-end as a Service (MBaaS) developed by a Portuguese SME (Ubiwhere), enabled such communication through standardized interface targeting the mobility and transport sector. With the help of the Fraunhofer FOKUS OpenMTC toolkit and Inria FIT IoT-Lab extensive standard compliance and load test will be conducted. The results will help Ubiwhere to strengthen their product and to become market ready. Furthermore during the project real sensor data of cities will be integrated into the platform that could be accessed by device and application developers through standardized open API. 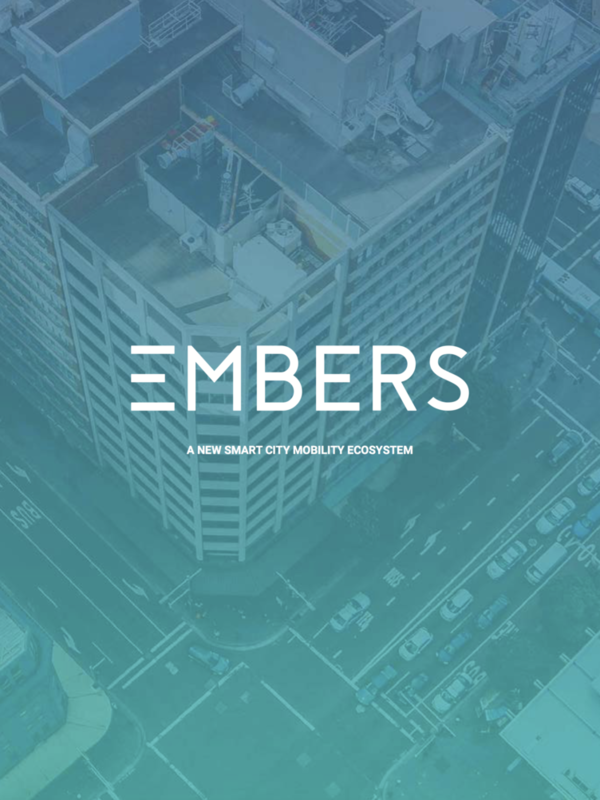 Furthermore ΞMBERS will stimulate the development of an entire ecosystem addressing mobility and transport challenges of smart cities.